Why Choose LTrent At Castle Hill? From Showground Road to Castle Hill Road to Old Northern Road, our instructors know Castle Hill well, allowing you to get the most out of your driving lessons. 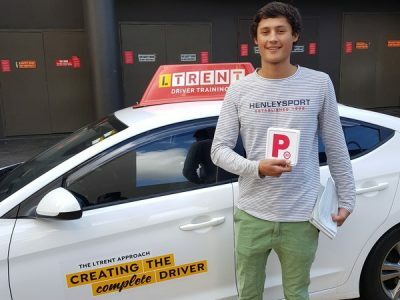 Learning to drive at LTrents driving school in Castle Hill will offer you the following benefits. No car from the fleet is more than four years old. We have packed 50 years of knowledge into our curriculum that works. So, are you ready to learn to drive at our driving school in Castle Hill? Contact us now if you’d like to make a booking.